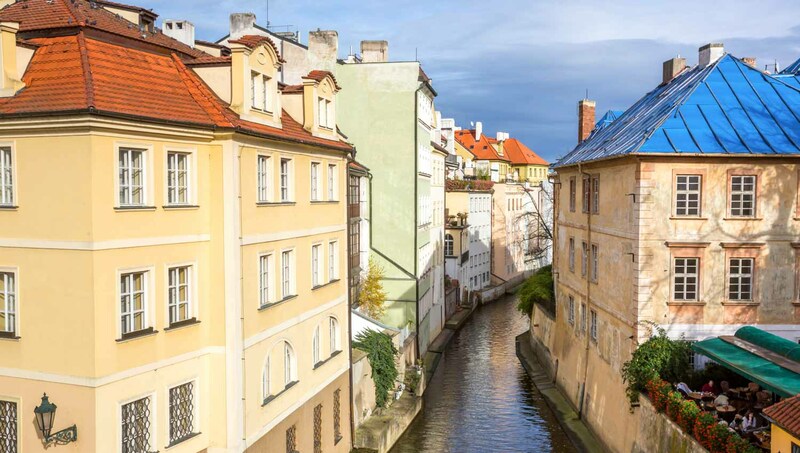 Despite its relatively small size, the Czech capital of Prague is jam-packed with magnificent sights, each endowed with a long and varied history. To make the most of your visit there, make sure to include these 10 attractions in your itinerary. The Vltava River cuts across Prague's centre. Jump aboard one of the many tour boats and take in the wonderful sights on both sides of the river while sipping a delicious Czech beer. 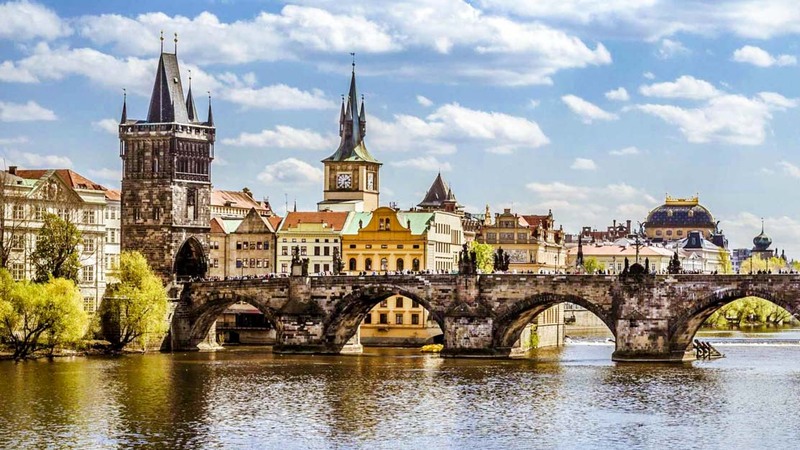 600 years old, Charles Bridge is one of Prague's most iconic landmarks. Beautifully decorated with rows of 30 baroque-style statues, it's a perfect spot for a romantic stroll. 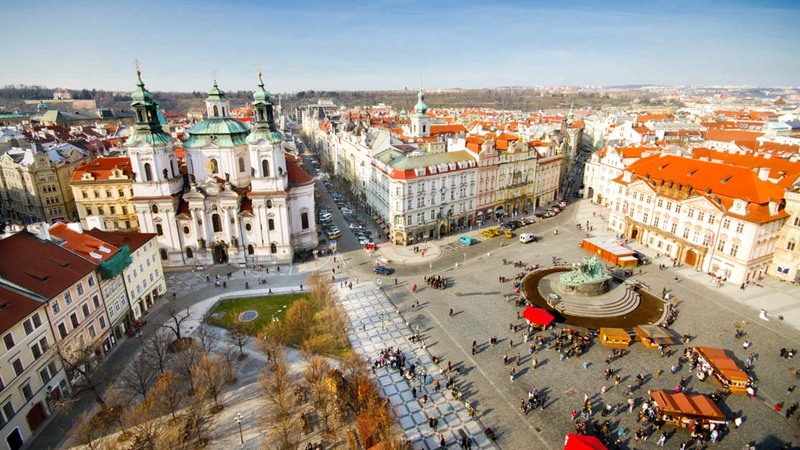 The Old Town Square in Prague offers a charmingly eclectic mix of architectural styles spanning several centuries – undoubtedly one of Europe's most beautiful sights. 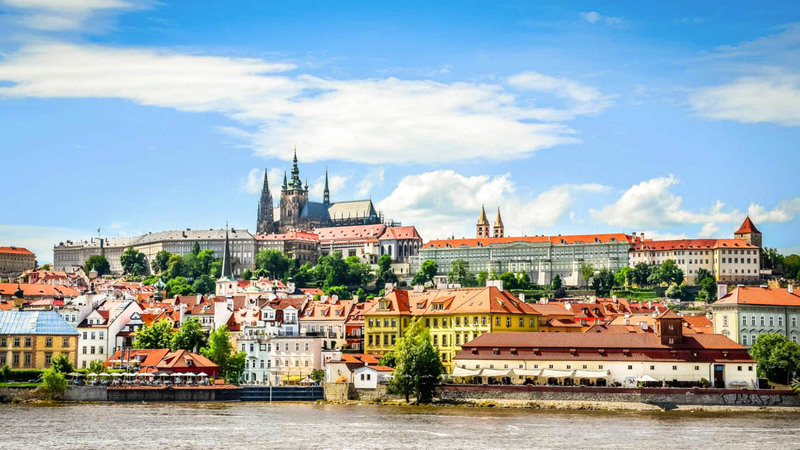 The largest ancient castle in the world, as well as one of the most gorgeous, Prague Castle has been home to all the different Czech heads of state ever since the 9th century. The Prague National Theatre is a resplendent neo-Renaissance building on the banks of the Vltava River, magnificent both inside and out, is often singled out as the finest achievement of Czech architecture. 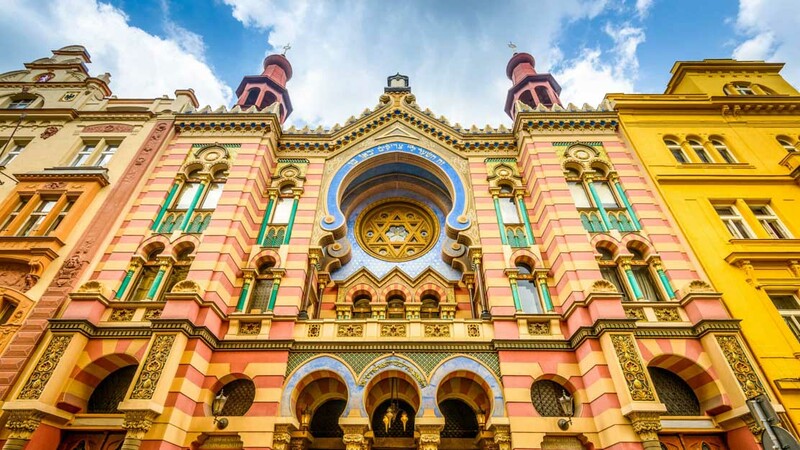 Despite its turbulent history, the Jewish Quarter in Prague has maintained most of its historical buildings and is now the best preserved Jewish historical complex in Europe. 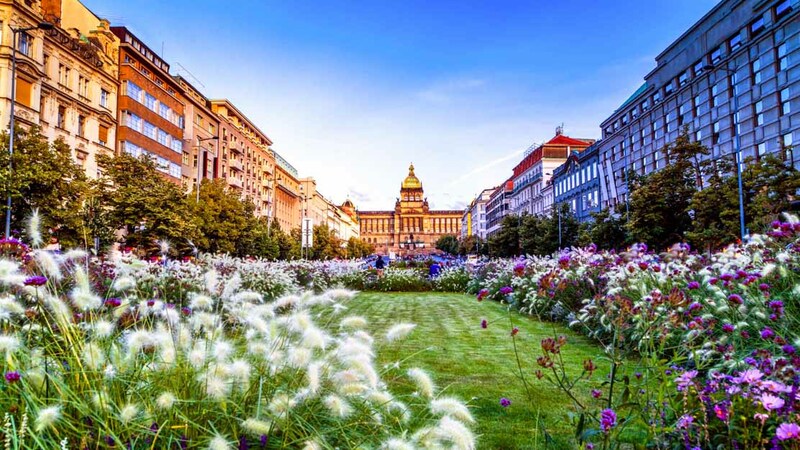 Now a lively shopping and tourist area, Wenceslas Square at the center of Prague's New Town has been the site of many of the city's most important events throughout history. 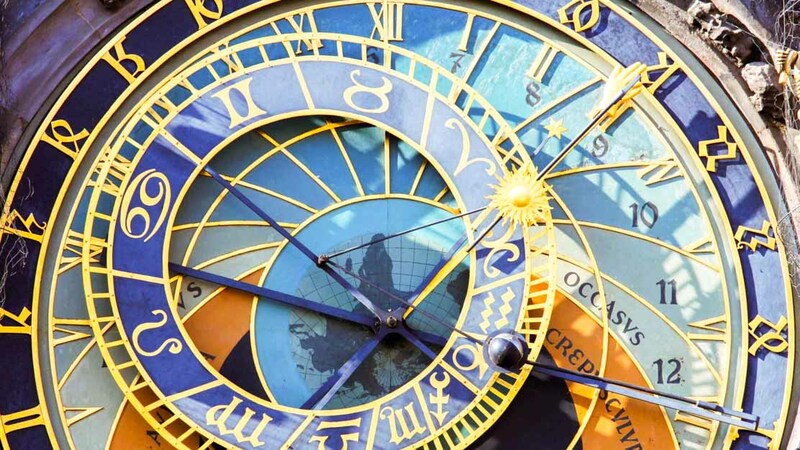 Dating back to 1410, this astronomical clock is the third-oldest in the world and the oldest still in operation. Don't miss its fantastic moving display on the hour, every hour. Located between Prague Castle and Charles Bridge, Kampa Island's romantic atmosphere will enchant you. 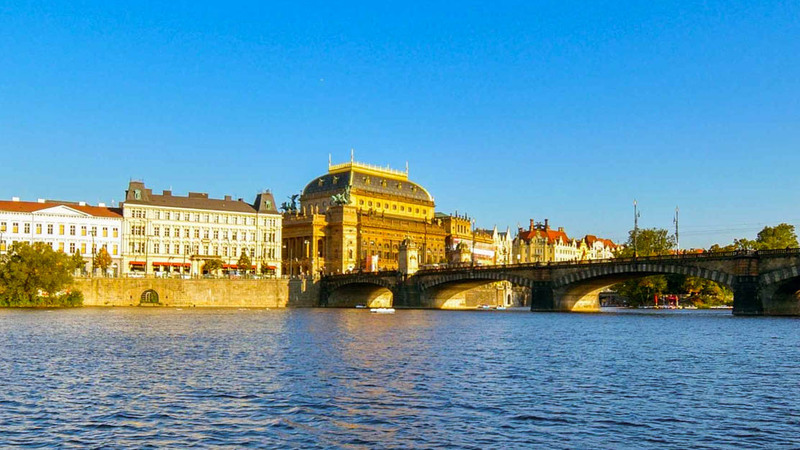 From its banks you can enjoy the best views of Pragues's many monuments. 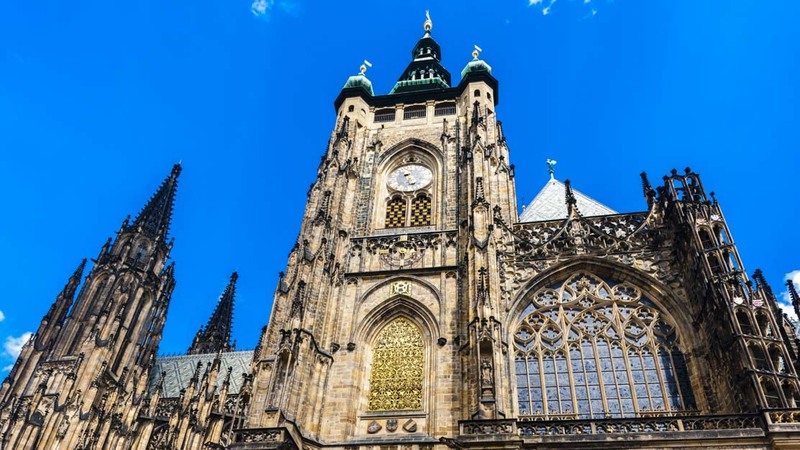 An example of Gothic architecture at its finest, the spectacular St. Vitus Cathedral is the largest church in the country as well as one of the most important. True to its reputation, Czech beer is delicious. A newcomer might be confused by the beer's alcohol content, however. Don't worry, the numbers given to the beers don't indicate their alcohol percentage. They refer to the alcohol degree, which is a much more complicated factor. As a rule of thumb, 10 and 12 degrees, the most common, are equivalent to roughly 4% and 5% respectively. Some beers go all the way up to 19 degrees – that's 8% alcohol! Believe it or not, one of Prague's culinary highlights are its hot dogs. Infinitely superior to their American counterparts, these delicious sausages stuffed in French baguettes offer the best cheap lunch in town. Stalls are peppered throughout the city, just take your pick! 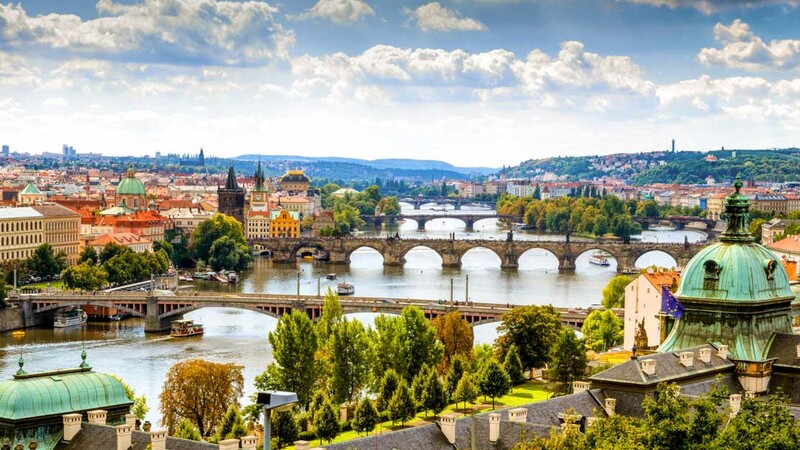 Prague is probably most pleasant to visit in the spring (Mar-May) and autumn (Sep-Nov) as the weather is more mild and there are fewer tourists than in the summer months. Wonderful day aboard the Bohemia Rhapsody. We really enjoyed the cruise, the food and the service. The two hour lunch cruise was enjoyed by everyone of us from my 20 year old stepson to my 88 year old mother-in-law. Fantasic service and attention to detail. Food suberb.